Learn more about cooking kosher at Whole Foods Preston Forest on January 14. 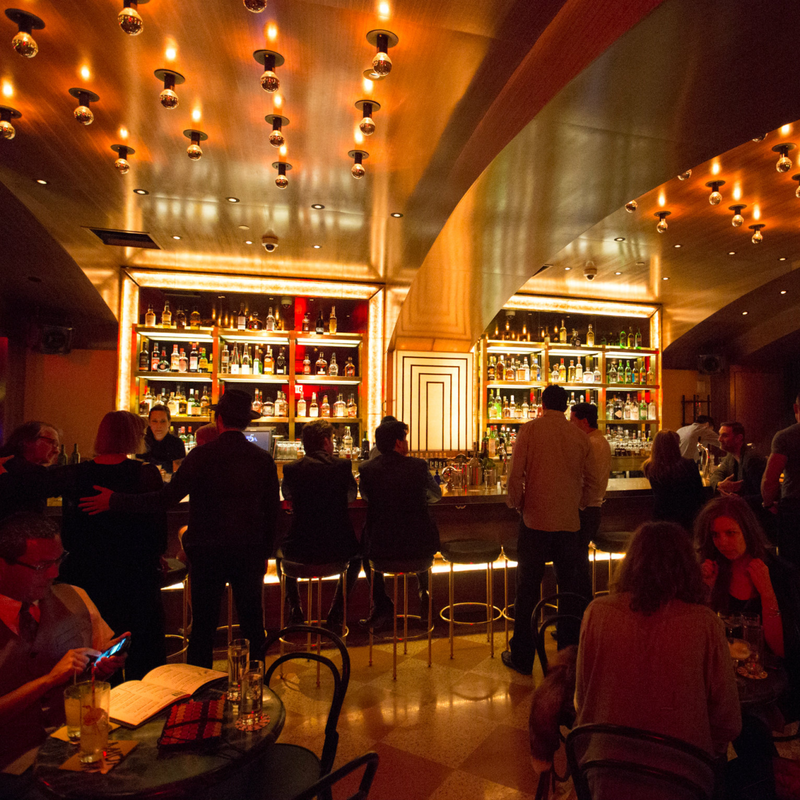 This is a unique week, with not one but two events dedicated to cocktail creation and the kickoff of an annual dinner series at FT33. 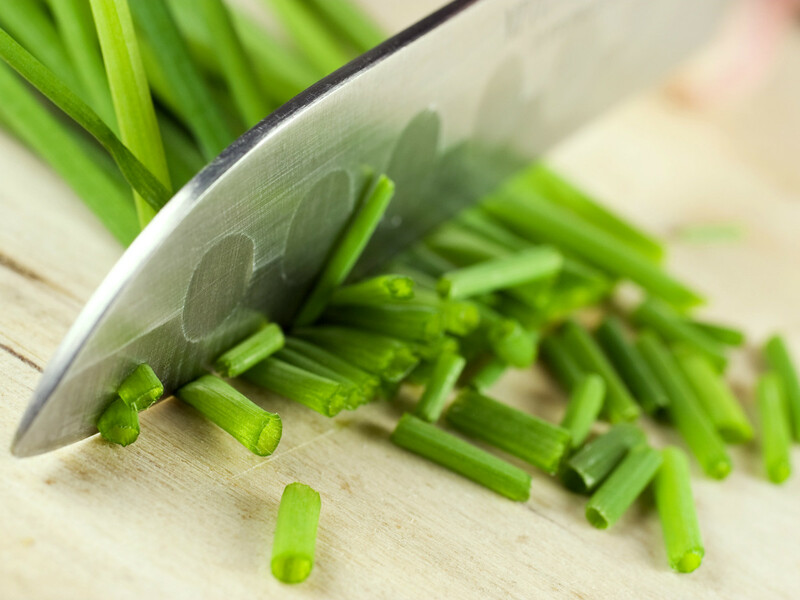 If you like to learn, Urban Acres can help sharpen your knife skills. Celebrate the new Death & Co book, Death & Co: Modern Classic Cocktails, which pays homage to the contemporary cocktail movement sweeping the country. Tickets cost $55 and include admission, a copy of the book ($40 value) and free Death & Co cocktails poured by their crew. 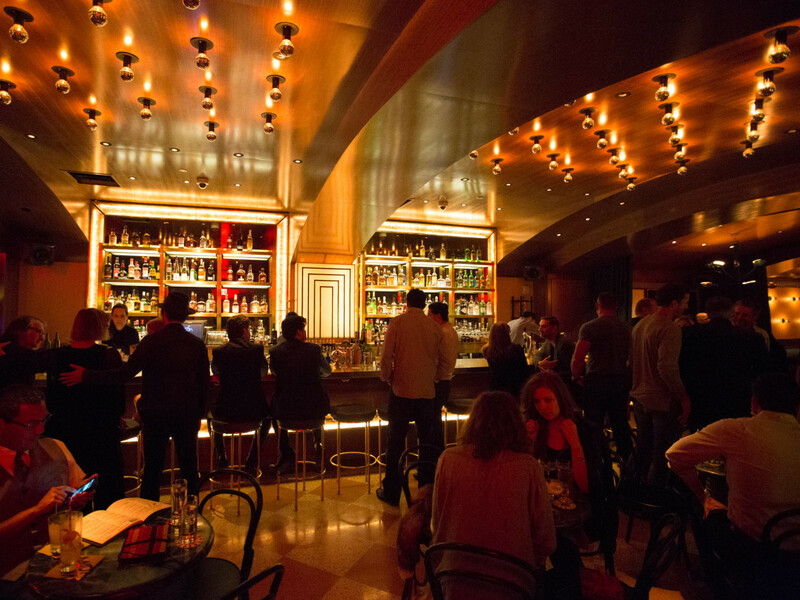 Since its opening in New York City in 2006, Death & Co has been a must-visit destination for serious drinkers and cocktail enthusiasts to enjoy some of the modern era’s most iconic drinks. The event lasts from 6-9 pm. Buy tickets online. The Lower Greenville restaurant celebrates its third anniversary with $2 bottled beer and half-price salads from open until close through Thursday, January 15. 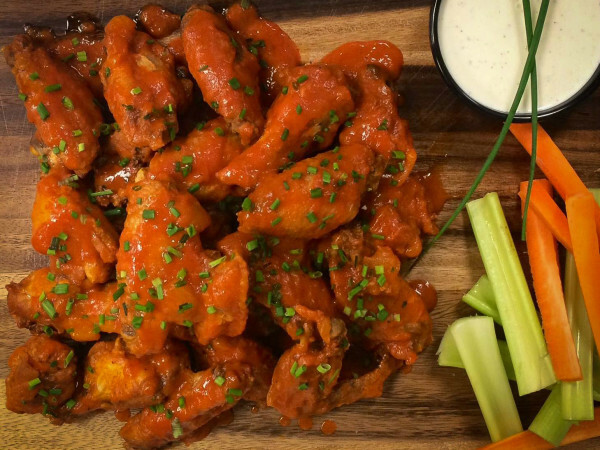 In addition to “Kale & Ale,” there are weekly specials such as half-price draft beer on Tuesday, half-price whiskey on Wednesday and half-price bottles of wine on Thursday. On Saturday and Sunday, celebrate the occasion with $2 mimosas. 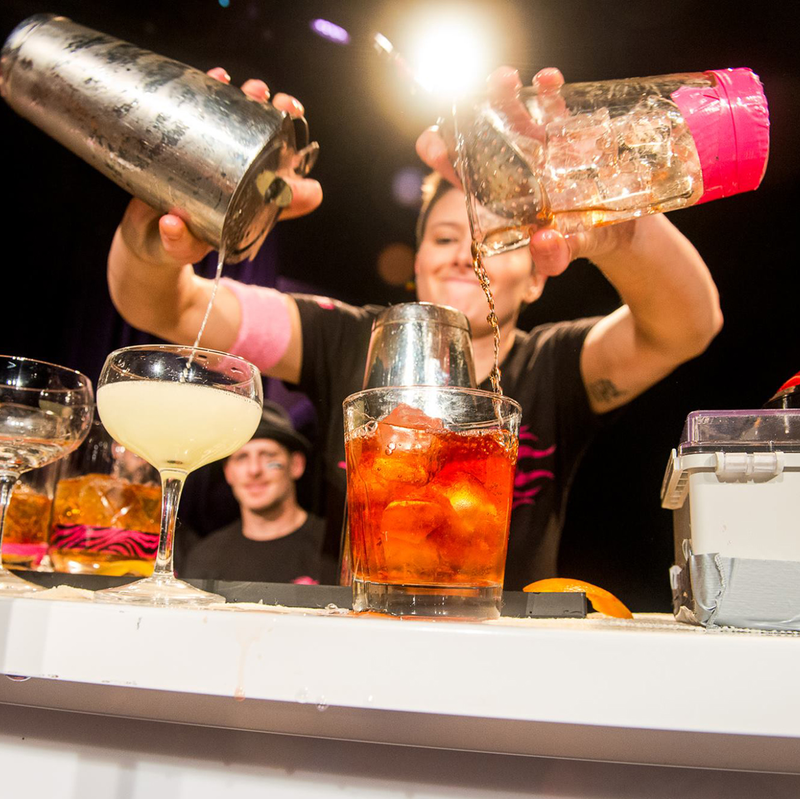 Texas’ top female bartenders pour straight and fast in Deep Ellum in Dallas’ first-ever Speed Rack competition — a global all-female speed-bartending tournament that raises money for breast cancer charities. 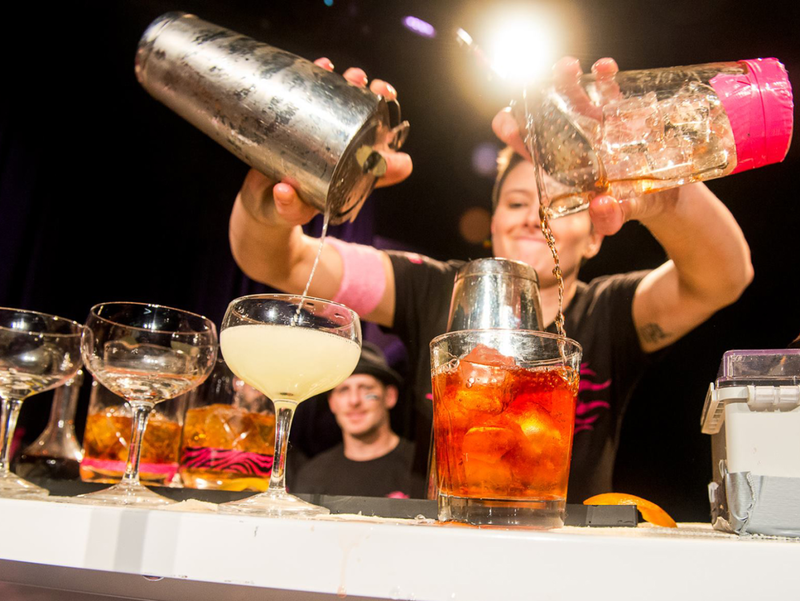 Bartenders compete in timed heats to complete rounds of cocktails from a list of 50 classic recipes, and they are judged on their speed and accuracy. The winner is crowned Miss Speed Rack Dallas and invited to compete in the national finals in New York in June. 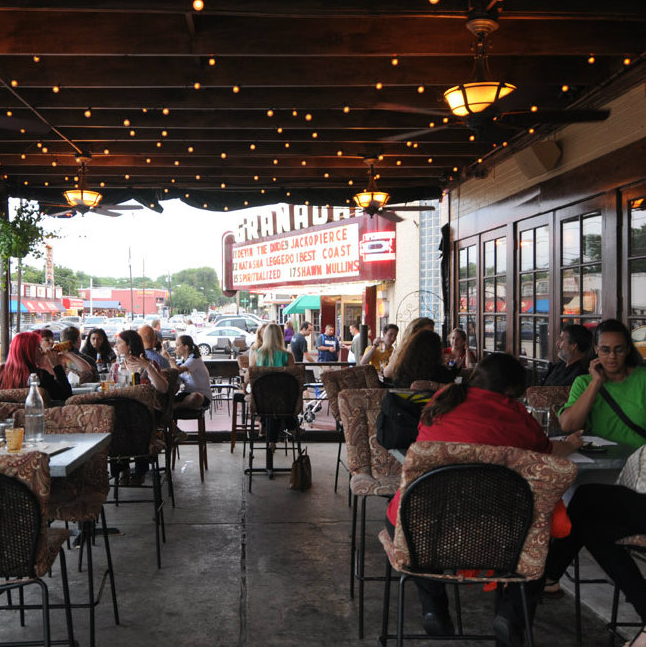 North Texas competitors include Simone Elizabeth Springer, Haydee Hernandez and Kiyoko Kinoshita from Midnight Rambler; Alexis Rolon from The Rustic; Nicole Marie DeGroot and Jenna De Long from Whiskey Cake in Plano. The event starts at 6 pm; tickets are $20 in advance and $25 at the door. Join healthy eating specialist Lacey Baxter for a special store tour, discussion and tasting focused on kosher foods. At this event, discover products that are both kosher certified and good for your heart and health, based on four pillars of healthy eating: plant strong, healthy fats, whole foods and nutrient dense. The class is free, but space is limited, so you must RSVP. Pick up a passport when you purchase a glass for $5 (or mug for $8), and embark on a sip-and-shop tour of Deep Ellum. Get stamps on your passport at any five of the 16 participating locations, and enter the drawing for gift certificates from neighborhood merchants. 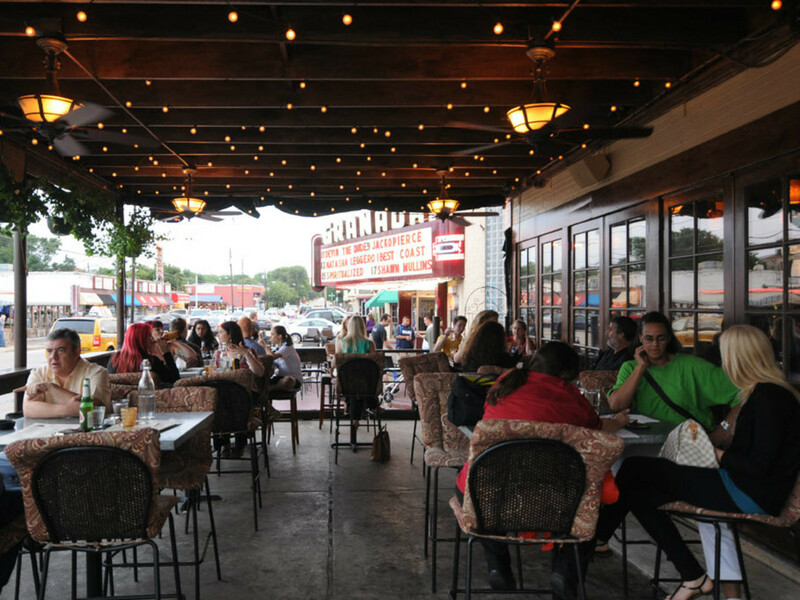 Wine Walk venues include Akola Project, B4, Dallas PinUp, Dallas School of Burlesque, Deep Ellum Trading Company and many more. Check in at 2650-B Main at 5 pm. Do you love to cook but wish you could slice, dice and chop with ease? Now’s your chance to learn. 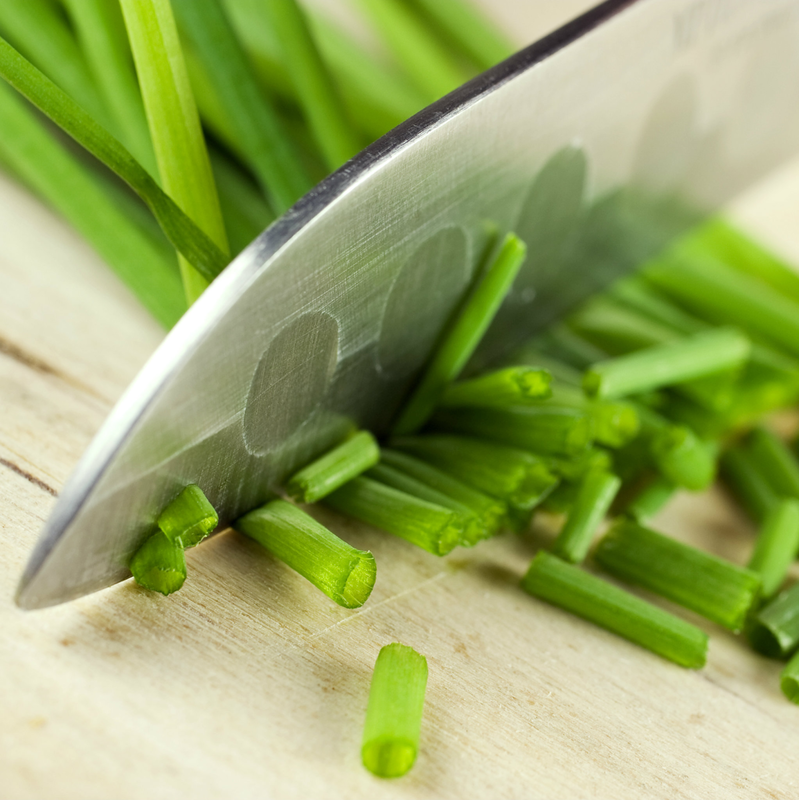 Urban Acres CEO Joe Chou shows you how to safely master basic knife skills in the kitchen. This class is hands-on, so students need to bring their own knives and cutting boards to chop and dice produce such as carrots, onions, garlic and potatoes. Students also learn how to choose the best knife for their cooking needs and receive resources for maintaining knives. 18 and up only. Cost is $55. Buy tickets online. Executive Chef Blaine Staniford is ushering in 2015 with an exotic mushroom dinner. Diners are graced with Hon Shimeji, Trumpet Royale, Hen of the Woods and many other mushrooms during this six-course dinner which includes wine pairings. A vegetarian and vegan menu is also available. The cost for dinner is $125. There is a reception which starts at 6:30 pm and dinner starts at 7 pm. Call 817-877-3388 for reservations. The FT33 guest chef series has returned. Matt McCallister welcomes some of the nation’s most progressive chefs into his kitchen for a night dedicated to innovation and collaboration. First up is Ed Lee of 610 Magnolia and Milkwood in Louisville, Kentucky. 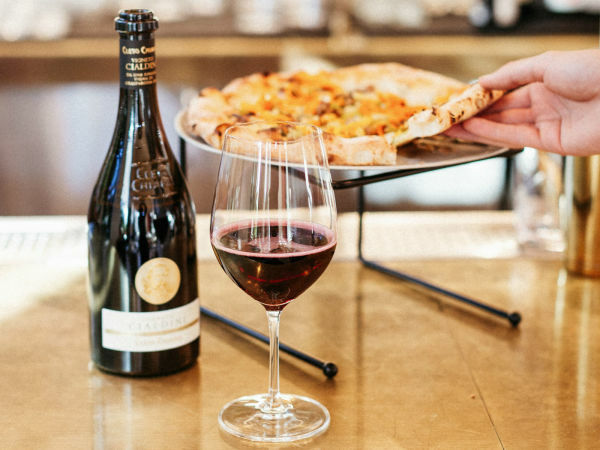 Cost is $105 per person for eight courses; add $55 for wine pairings. 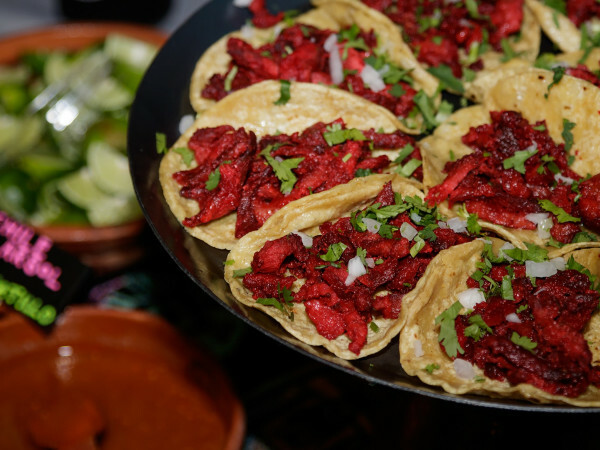 Reservations are required, so call 214-741-2629.